The population of Iceland has grown a lot in the last decades, but we are still the most sparsely populated country in Europe. We rank amongst the most developed countries in the world. More importantly, though, it is one of the safest, cleanest and most liberal. Iceland has always inspired curiosity, an important element for successful conferences, incentive tours, and other functions. MICE visitors continue to elevate the Icelandic economy. Last year we welcomed an estimate of 120.000 international MICE travellers. 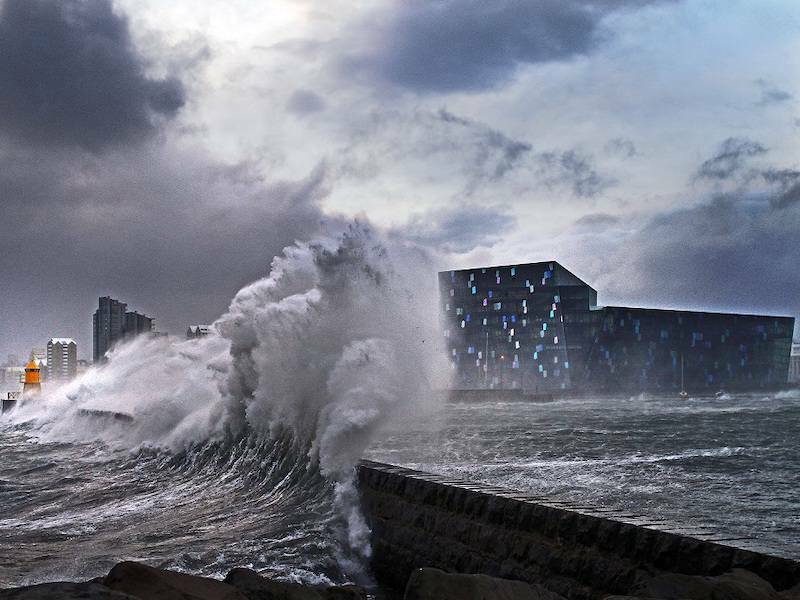 The number has been growing steadily since the opening of Harpa Concert Hall and Conference Centre in 2011, calculating an average of 14,4% annually. Reykjavík and Iceland attracted 283 international meetings or conferences last year that were attended by 44.800 international business guests. Close to 27.000 International Incentive guests went snowmobiling, white-water rafting, horseback riding, hiking, whale-watching, cave exploration and/or took advantage of our numerous geothermal spas. (To name a few favourite activities in the land of fire and ice).